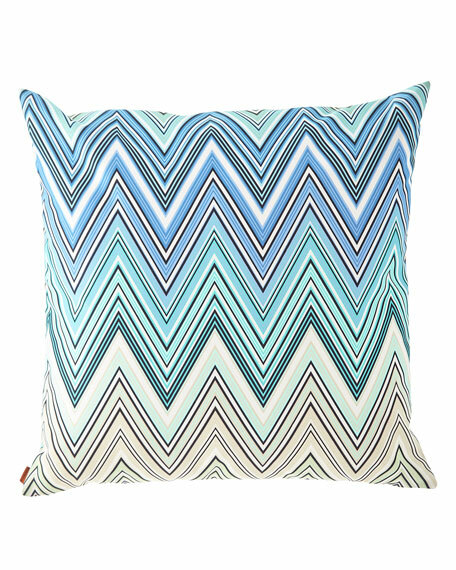 Missoni Home Kew Outdoor Pillow, 24"Sq. 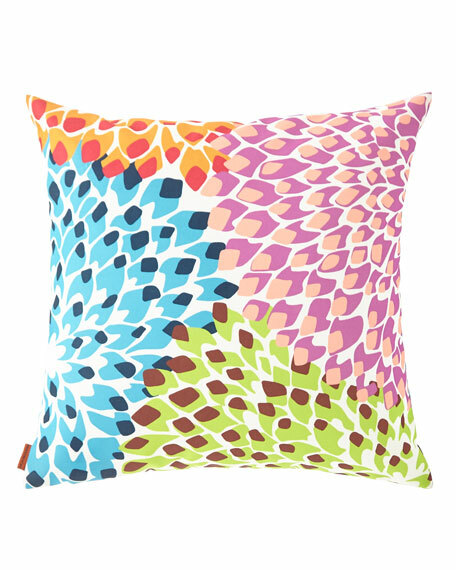 Missoni HomeKew Outdoor Pillow, 24"Sq. 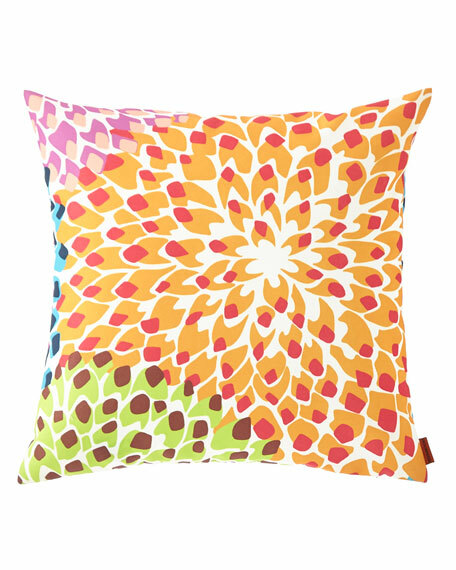 Stain and water repellent finish. 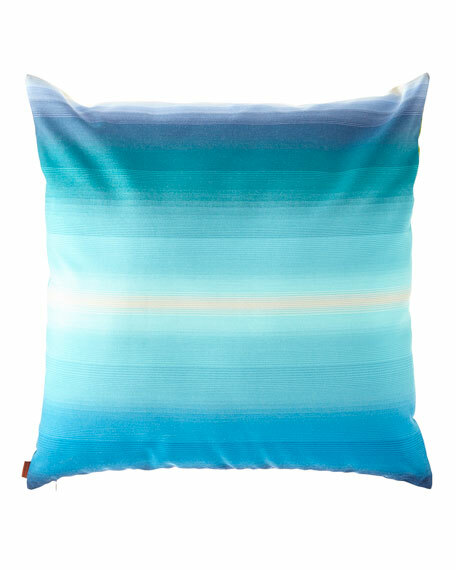 Missoni Home Tonga Outdoor Pillow, 24"Sq. 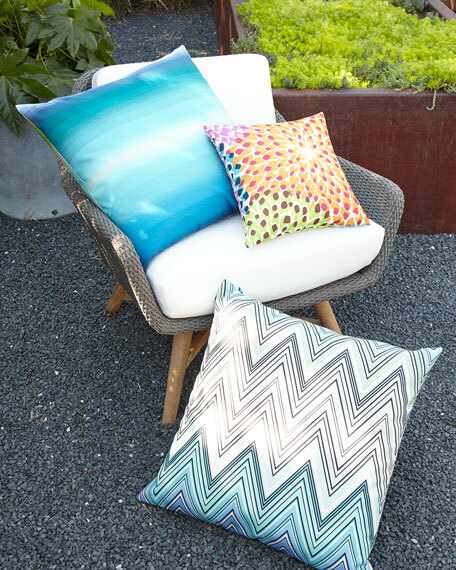 Missoni HomeTonga Outdoor Pillow, 24"Sq. 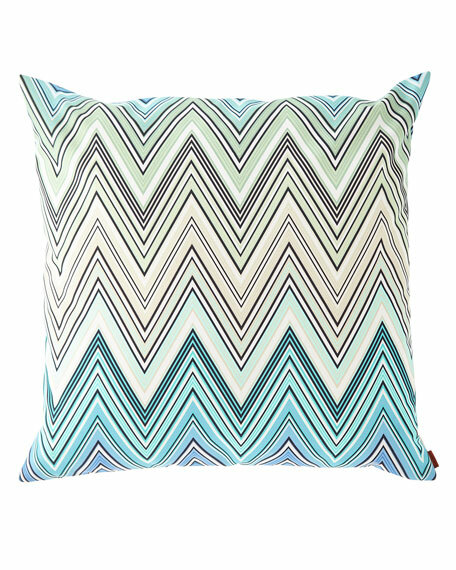 Missoni Home Dalia Cushion, 16"Sq.